The scientific method is the process by which scientists, collectively and over time, endeavor to construct an accurate (that is, reliable, consistent and non-arbitrary) representation of the world. Recognizing that personal and cultural beliefs influence both our perceptions and our interpretations of natural phenomena, we aim through the use of standard procedures and criteria to minimize those influences when developing a theory. As a famous scientist once said, "Smart people (like smart lawyers) can come up with very good explanations for mistaken points of view." 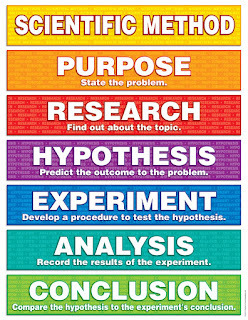 In summary, the scientific method attempts to minimize the influence of bias or prejudice in the experimenter when testing a hypothesis or a theory. 2. 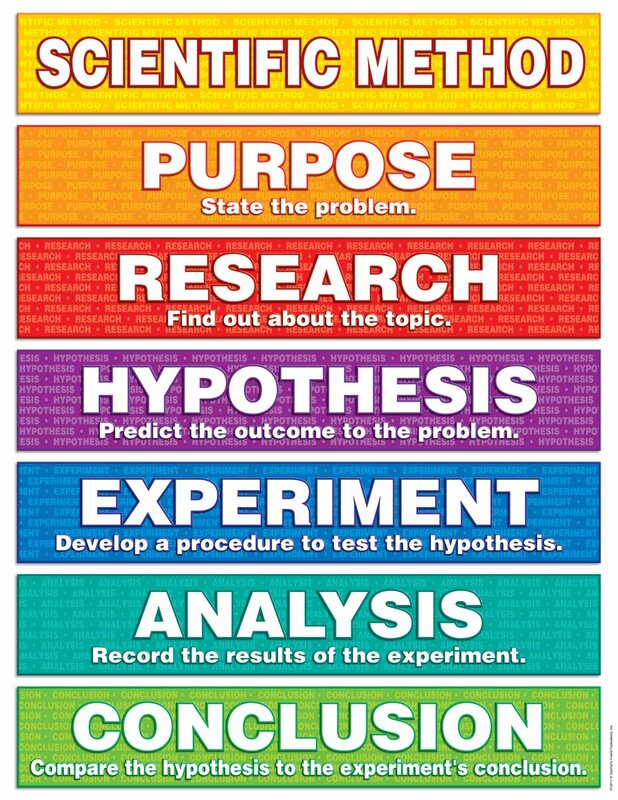 Formulation of a hypothesis to explain the phenomena. In physics, the hypothesis often takes the form of a causal mechanism or a mathematical relation. of experimental tests of the predictions by several independent experimenters and properly performed experiments.